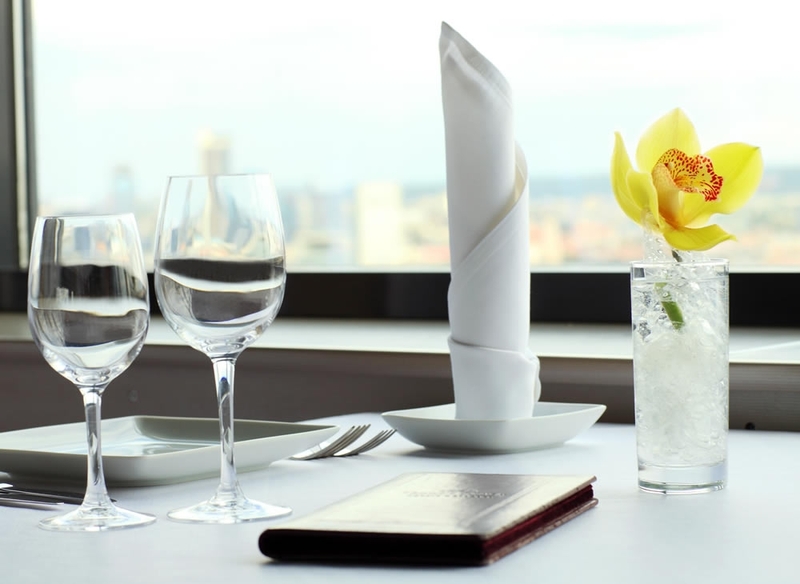 Dine in style in our panoramic a le carte restaurant “Horizontas” with the best views of the city or treat yourself in “Sezonai” with cozy lobby bar and summer terrace. 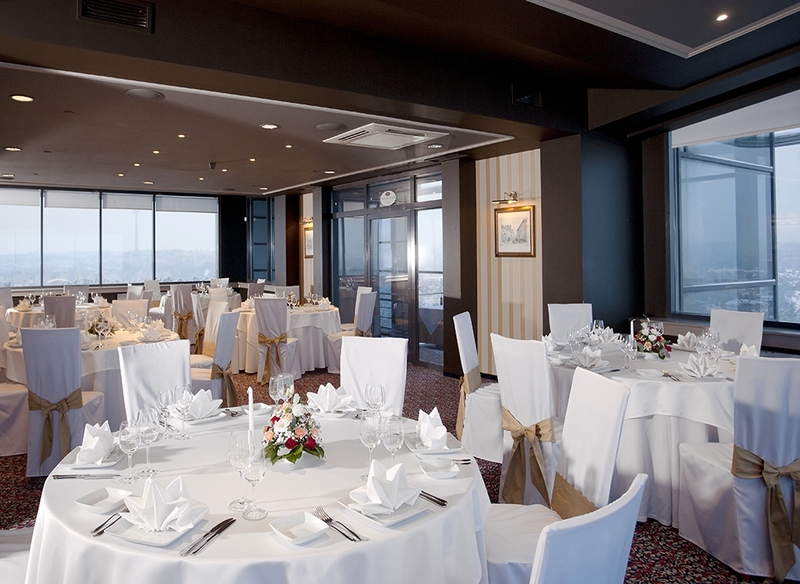 We are proud to invite you to the only one “heavenly” restaurant in Vilnius – Horizontas, which is located on the top floor of the hotel. Enjoy our executive chef’s creations from the new a le carte menu while watching the views of the city from the „heaven“. 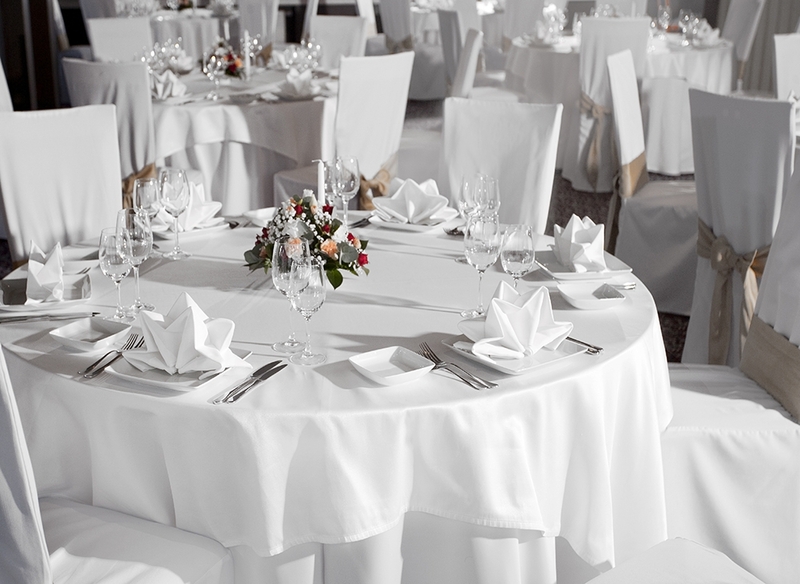 Horizontas can seat up to 100 people in banquet style and up to 120 for coctail party. The casually stylish Seasons Restaurant will offer guests and visitors tastes of European Cuisine. It is an attractive place for various official receptions, weddings and balls. 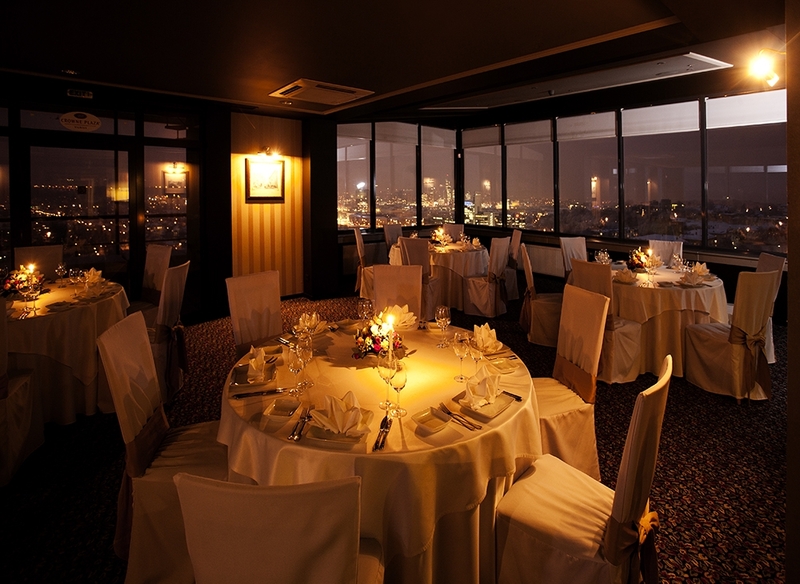 Sezonai can seat up to 170 people for banquet or 250 people for reception. Cozy lobby bar will offer a wide choice of a snacks, especialy created coffee coctails and home made pastry.